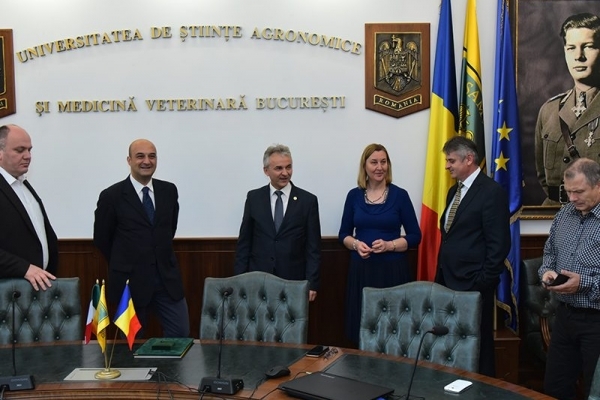 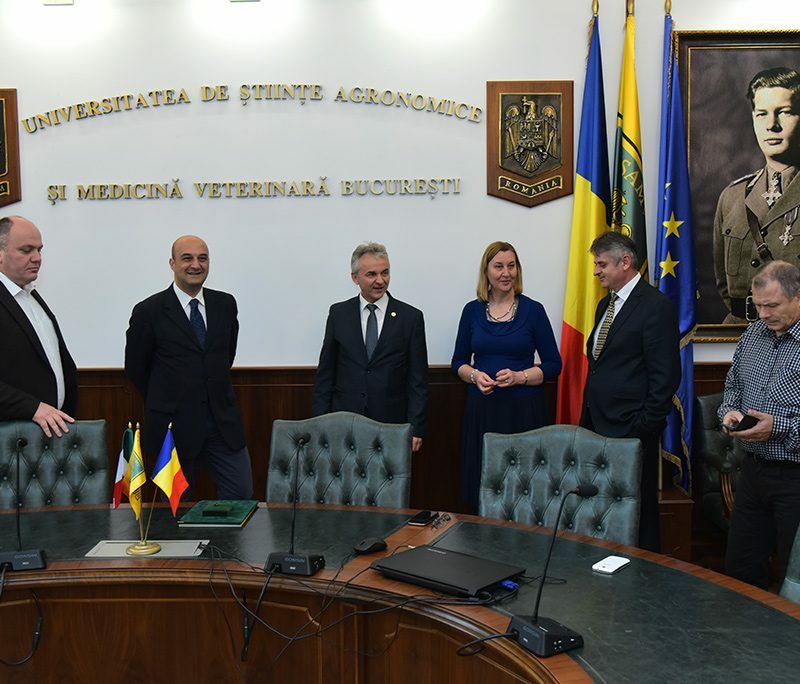 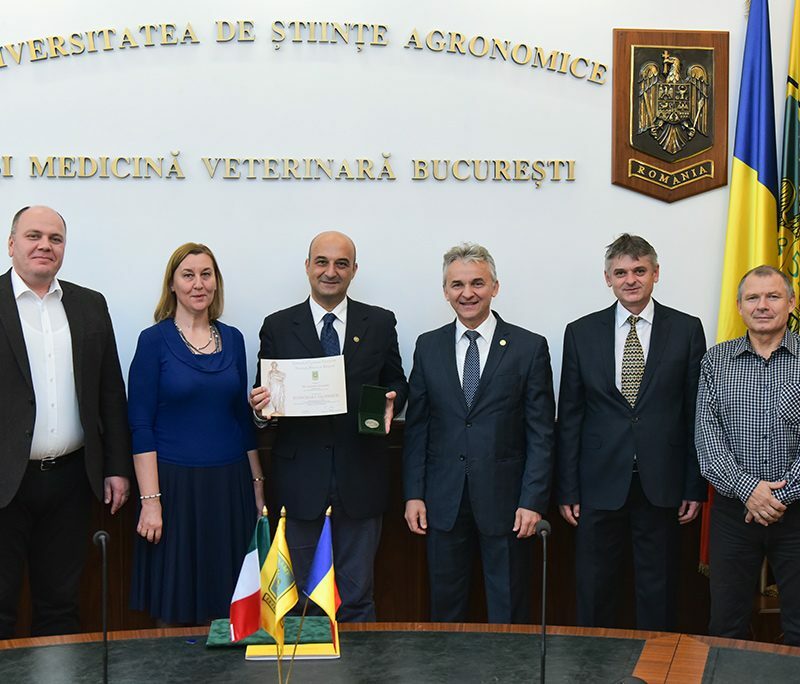 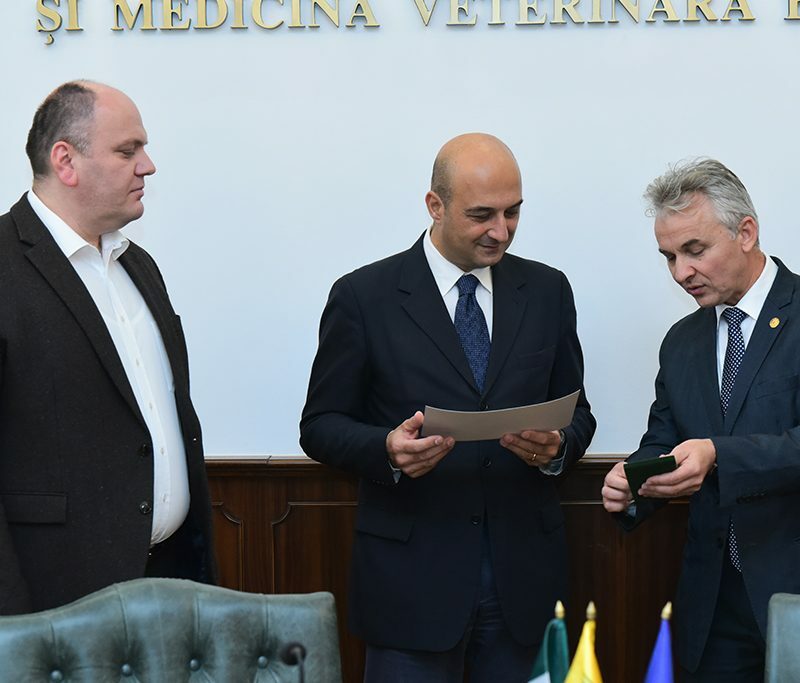 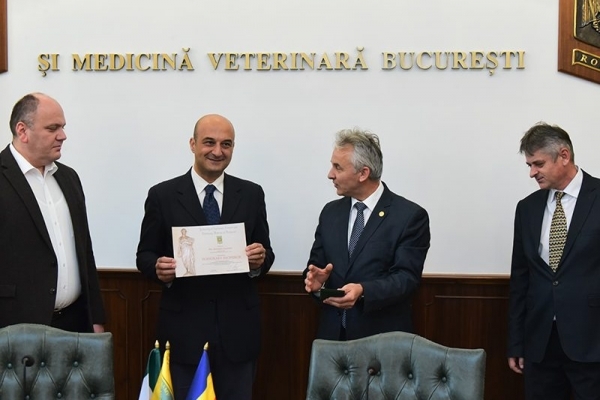 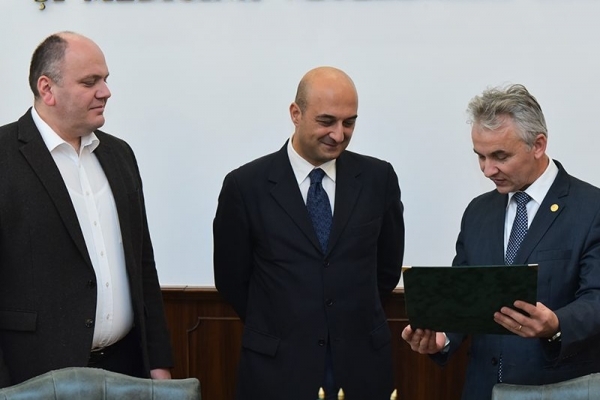 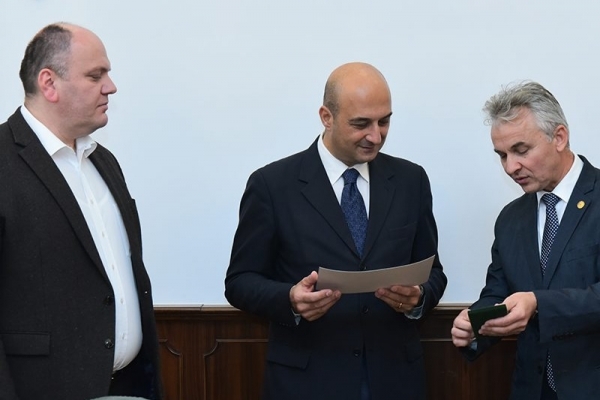 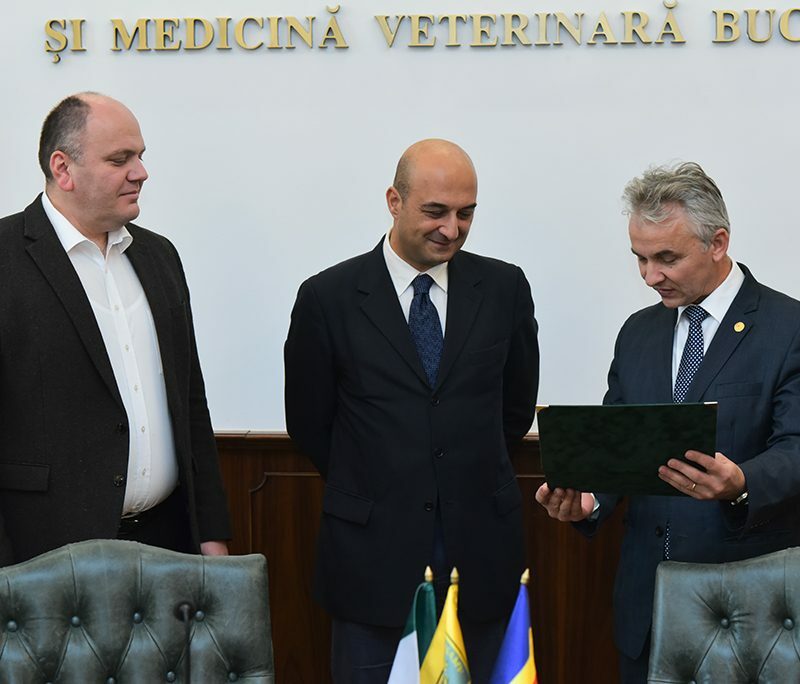 On Wednesday, November 2nd , 2016, the University of Agronomic Sciences and Veterinary Medicine of Bucharest awarded the title of Honorary Professor to Mr. Leonardo Leonardi, Professor at the University of Perugia – Italy, for his outstanding achievements in the field of Veterinary Medicine and Biotechnology and active involvement in actions to develop the cooperation relations between the two institutions, a very close collaboration for many years, distinguished by exchange programs and joint projects. 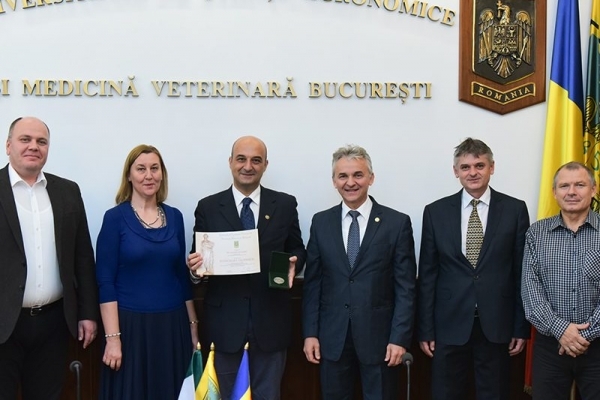 Professor Leonardo Leonardi is one of the remarkable collaborators of our university, standing out through exceptional skills in the field of teaching, as well as initiating the innovative research and training projects. 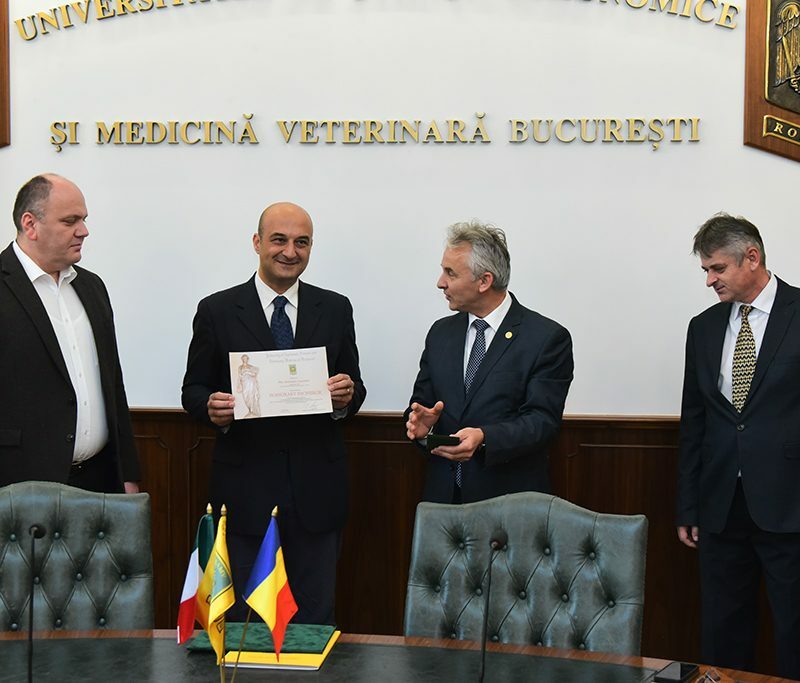 In this quality, as a Member of the Academic Community of USAMV, Prof. Leonardo Leonardi will contribute to the further development of the educational and research activity.